Are you ready to find your style? 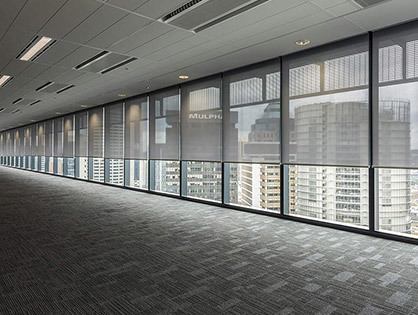 We offer commercial window treatment products for a variety of industries. Intelligent shades that simplify your life! With an exclusive showroom in Dieppe New-Brunswick, Interior Visions is focused on customer service and delivering the best quality for their clients. Interior Visions is a full-service interior design studio and a leading manufacturer of custom window covering products determined to make a lasting impression in Atlantic Canada. With over 30 years of service, Interior Visions has become a trusted leader in the window treatment and interior design industry. 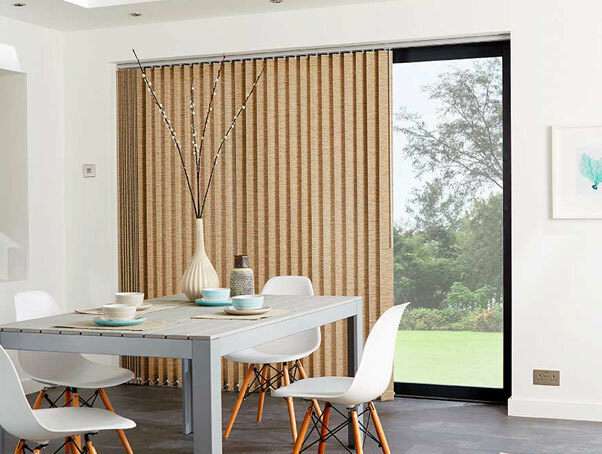 Whether you are economically looking to cover one window or fully motorize an entire home of window blinds, we have the products to get the job done properly and on budget. 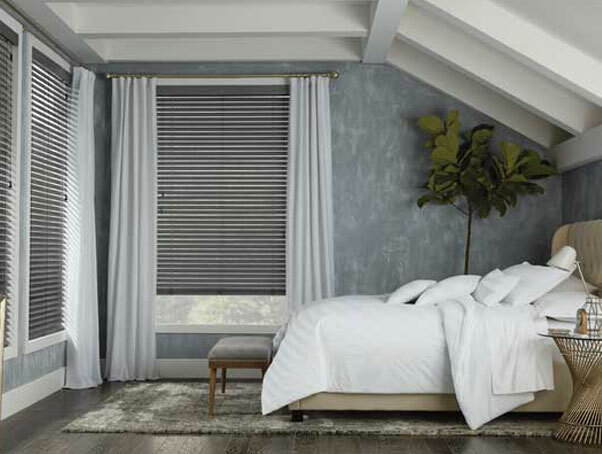 We carry everything from budget-friendly blinds to the luxurious products of Hunter Douglas and everything in between. At Interior Visions, not only do we manufacturer window coverings through our distribution model, but we also carry a variety of additional products and services for industries such as the commercial, educational, healthcare, hospitality, military, and government sectors. 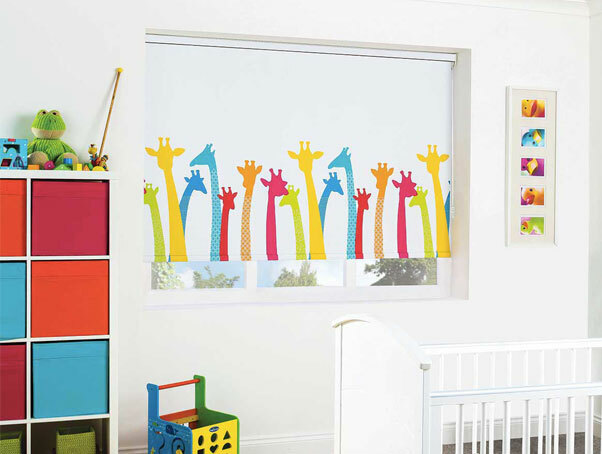 Motorization — You’re in control! 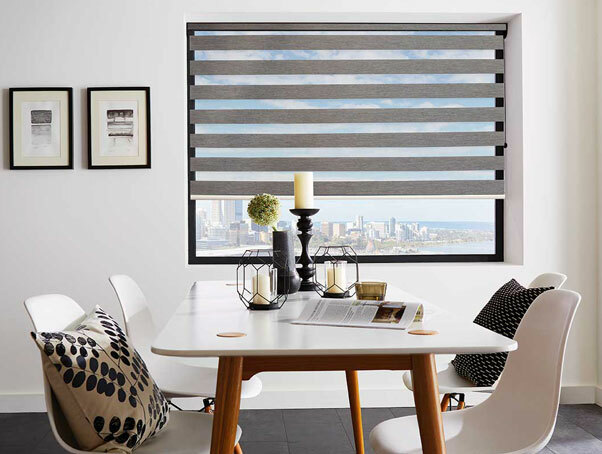 PowerView® Motorization is a revolutionary new wireless system that automatically moves your shades throughout the day, so you don’t have to. We offer personalized Interior Design services for residential and commercial projects. Visit our showroom or contact us today to talk with our experts for your next project!